New Book Shares Secrets to a Normal Life For Type 2 Diabetics by Following Simple Steps. Modesto, CA, USA — “Type 2 Diabetes is totally manageable, especially if you can catch it early,” stresses Daryl Wein, author of Type 2 Diabetes: The Owner’s Manual. The ebook is free on Kindle Nov. 29 thru Dec. 3rd. A clinical laboratory scientist for more than 20 years and a Physician Assistant for 17 years, Wein started extensive research on Type 2 Diabetes when he himself was diagnosed with the disease. After directing successful treatment for many hundreds of patients by informing them of the correct diet for them, Wein decided to share those secrets with patients and physicians alike in his new book Type 2 Diabetes: The Owner’s Manual (ISBN 978-1522858270, CreateSpace 2016, 159 pages, available on Amazon $11.99 paperback and Audio Book (regularly $6.99 on Kindle but FREE thru Dec. 3rd). While working for Central California Bariatric Surgery Daryl Wein made it his objective to help patients reach their needed weight goal via diet instead of surgery and experienced multiple successes including one patient who lost 149 pounds over 22 months simply by avoiding carbohydrates completely. Wein stresses that if all people with sugar abnormalities (who are not dependent on insulin) followed the simple advice in Type 2 Diabetes: The Owner’s Manual the impact on their overall health would be immense and the savings for healthcare in the U.S. alone would be in the many billions of dollars. • There are almost no carbs in any of the artificial sweeteners so they do not contribute to the elevation of blood sugar. • Monitoring your sugar 2-3 times a day with a finger stick test is costly and a complete waste of time. A former flight instructor, Wein also enjoys water skiing, swimming, building houseboats, and playing the bass which he did while earning his living as a musician, playing in clubs for three years. He owns a small plane but his latest flight interest is flying industrial drones legally. Daryl and wife Jann have an adult daughter, an adult son, and three grandchildren. November is National Diabetes Month to help put a spotlight on the disease so individuals, health care professionals, organizations, and communities across the country can bring attention to diabetes and its impact on millions of Americans. Visit: http://www.diabetes.org. A native of Niles, Michigan, Wein earned a degree as a Medical Technologist/Clinical Laboratory Scientist from USC Medical Center in 1978 and earned a degree as a Family Practice Physician Assistant from UC Davis School of Medicine in 1999. Since 1999, while working as a PA with Dr. David Olson and Dr. Elaine Madayag in internal medicine, Wein also worked as a PA at Stanislaus County Urgent Care, Oak Valley Hospital ER, Central California Bariatric Surgery, as a contractor for California Correctional Health Care System, and for rural health clinics run by Oak Valley Clinics. He also has done some software development, and is credentialed in California to teach community college classes. Media Contact: For a review copy of Type 2 Diabetes: The Owner’s Manual or to arrange an interview with Daryl Wein contact Scott Lorenz of Westwind Communications Book Marketing by phone at 734-667-2090 or http://www.book-marketing-expert.com. Modesto, CA, USA — Almost everyone with Type 2 Diabetes can live a normal, healthy, functional life if they receive and follow some rather simple advice they will not hear from most doctors. The common advice given by physicians to Type 2 Diabetic patients is to reduce sugar intake, but little progress will be made until a healthy diet is followed that eliminates most carbohydrates, says Physician Assistant and author Daryl Wein. Wein said he spends 35 to 45 minutes counseling all of his new Type 2 Diabetes patients about the importance of diet and minimizing carbs as well as sugar, while almost all physicians will only spend about five minutes with a new diabetic patient and simply advise to cut down on sugar. After directing successful treatment for many hundreds of patients by informing them of the correct diet for them, Wein decided to share those secrets with patients and physicians alike in his new book Type 2 Diabetes: The Owner’s Manual (ISBN 978-1522858270, CreateSpace 2016, 159 pages, available on Amazon $11.99 paperback, $6.99 Kindle and Audio Book. National Diabetes Month is observed every November so individuals, health care professionals, organizations, and communities across the country can bring attention to diabetes and its impact on millions of Americans. Visit: http://www.diabetes.org. It is estimated that 347 million people in the world have diabetes. However, a Bristol UK man, diagnosed as diabetic in 2001, now claims he is off all diabetes medications, and has launched a website to help others with Type 2 Diabetes. Bristol, England, April 27, 2014 (Straight Line PR) — The World Health Organization estimates that 347 million people in the world have diabetes. Over time, diabetes can damage the heart, blood vessels, eyes, kidneys and nerves. Traditional medicine claims there is no cure. However, a Bristol England man who was diagnosed as a diabetic in 2001 now claims he is a “former diabetic” and has launched a website to help those with Type 2 Diabetes live healthier lifestyles. Hussain has launched CureYourType2Diabetes.com ( http://www.CureYourType2Diabetes.com ), a membership website dedicated to sharing his experiences of living with the disease, including how he successfully managed to get off all of his medications and assisting those who are looking for answers. The website is dedicated to helping Type 2 Diabetes patients. While Hussain is not a medical doctor, he has enlisted the expertise of Prof. Charles Clarke, a noted Diabetes specialist who will help to support members. 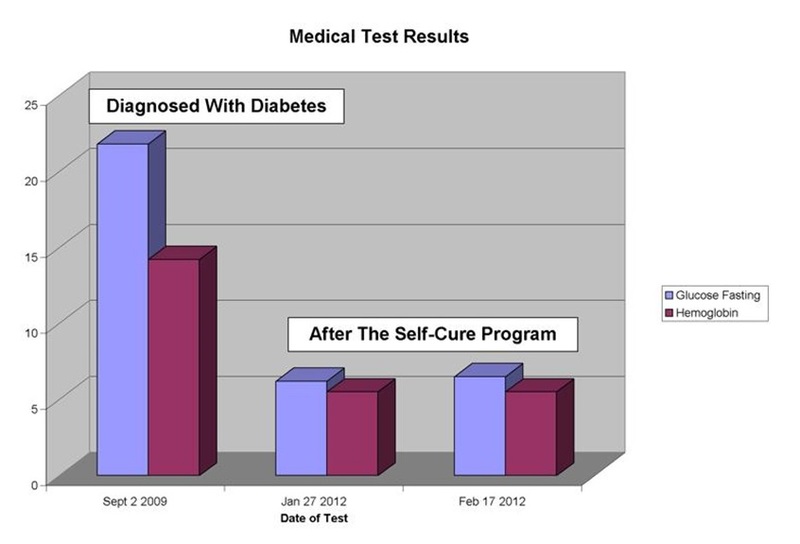 Hussain has created CureYourType2Diabetes.com ( http://www.CureYourType2Diabetes.com ) to help sufferers of Type 2 Diabetes to find ways to reduce their need for medication, lower their weight, and lower their risks of complications from Type 2 Diabetes. 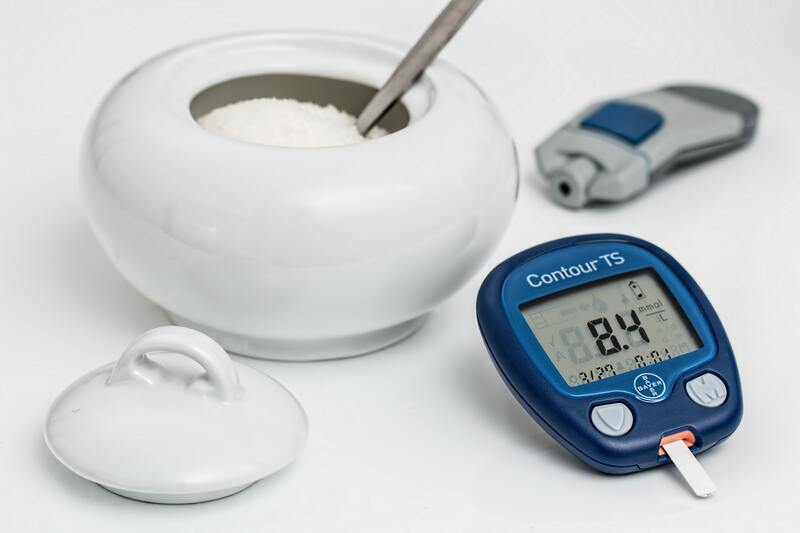 The website is an invaluable resource for diabetics, enabling them to get information that will help them to address unanswered questions, and to discover tried and tested methods to lower medication requirements. Please contact http://www.PressReleaseNation.com for corrections or updates.